Deciding to entrust your loved one to a senior living facility can be tough for your family. But with the best facilities in San Antonio TX, you can feel better knowing that your decision will enrich his or her golden years. 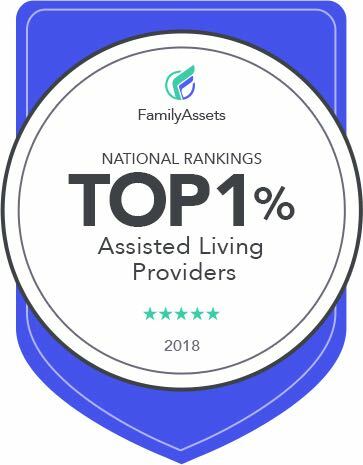 Whether you are looking for an assisted living for your mom, dad, or grandparents, the key is to find one that genuinely cares—a new home where your loved one will be carefully attended to, and where his or her happiness is top priority. One of the best things about a senior living facility is that it is a community. This setup allows an elderly person to mingle with peers much more frequently than if he/she stayed at home. Daily activities are offered by assisted living, and these activities will help engage your loved one’s mind, body, and spirit. Some of these activities include card games and arts and crafts projects. Elderly residents also socialize with each other during meal times—unlike at home when seniors often eat alone, if they eat proper meals at all. With assisted living, your loved one will get to share meals with their new friends in a homey dining hall. The best facilities serve well-rounded, filling, and healthy food. When an elder person moves into a senior living facility, you can rest assured that he/she will be well cared for. The staff is trained to attend to their clients’ needs round-the-clock, and medications are monitored and administered in a timely manner. Look for a facility that has a clean and regularly maintained building. Also see to it that security is taken seriously and that high security standards are met. A great senior living facility will let your loved one enjoy the outdoors and meet visitors anytime he/she wants to.